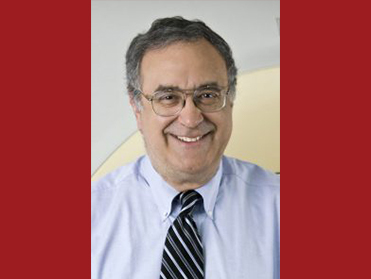 Dr. Rosenman is the Clinical Director of the Department of Radiation Oncology at East Carolina University in Greenville, North Carolina. Dr. Rosenman is also an Adjunct Professor at the School of Medicine at the University of North Carolina Chapel Hill. Dr. Rosenman graduated with his MD in 1977 from the Southwestern Medical School, after earning a PhD in physics from the University of Texas in 1971. Dr. Rosenman has published over 130 peer-reviewed articles, as well as numerous book chapters, and given hundreds of scientific presentations. His research includes extensive work on radiation treatment and therapy, Non-Small Cell Lung Cancer (NSCLC), and the use of computing and 3D technologies in cancer treatment.